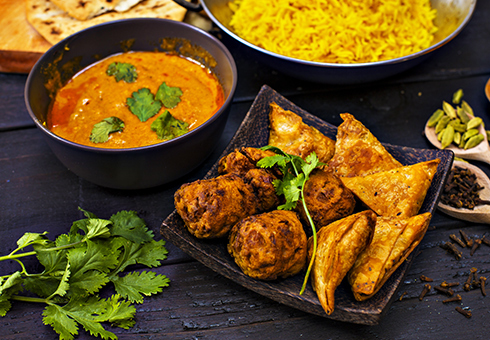 The Mughal is an authentic Indian takeaway located on Park Road in Timperley, where we offer the finest and freshest Indian cuisine for you to enjoy. 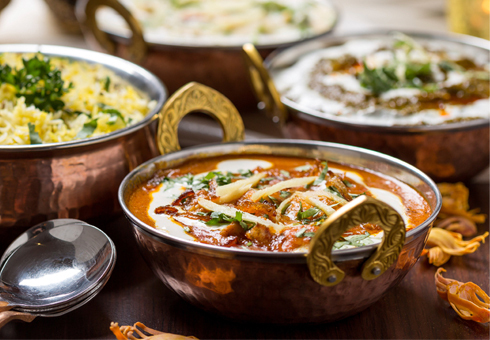 At The Mughal you can order online choosing from traditional Curries, Specials, Masalas, Biryanis and much more. So go to our online menu and have a look for yourself. "Great food and quick delivery"
"Everything was just perfect. 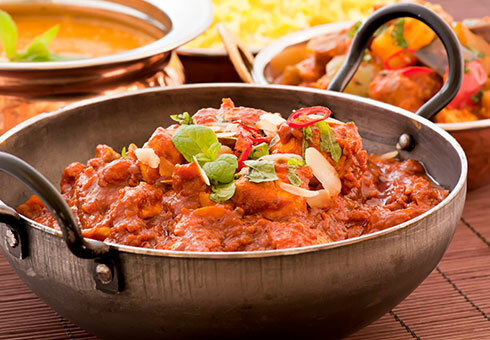 The Mughal never fails"
"Highly recommended. Lovely fresh food everytime"